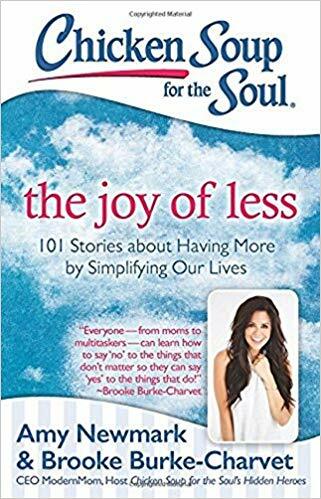 Kris Reece is a contributing author in Chicken Soup for the Soul – The Joy of Less. 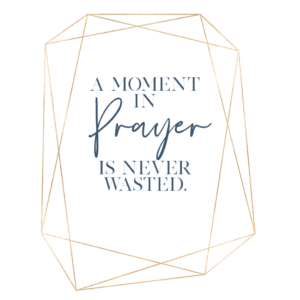 In the Age of Disposables—fashion, phones, glasses, and even friends!—some people are finding joy by rediscovering the simple life. They’re cleaning house, both literally and figuratively, and finding themselves better for it. By getting rid of excess “stuff” and trimming down their over-filled schedules, they feel happier and more fulfilled than ever before. It’s really true that little can go a long way.